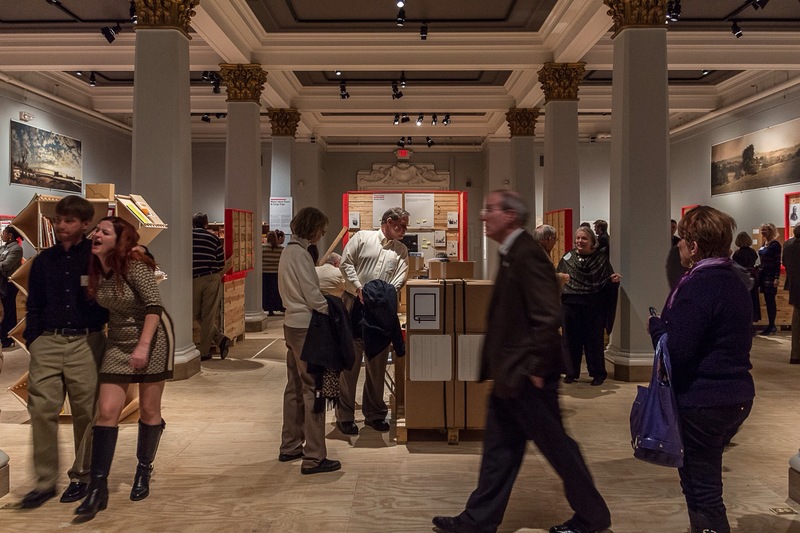 While the Utopia exhibit has returned to its homeland, U.S. residents can still experience the Utopia story! 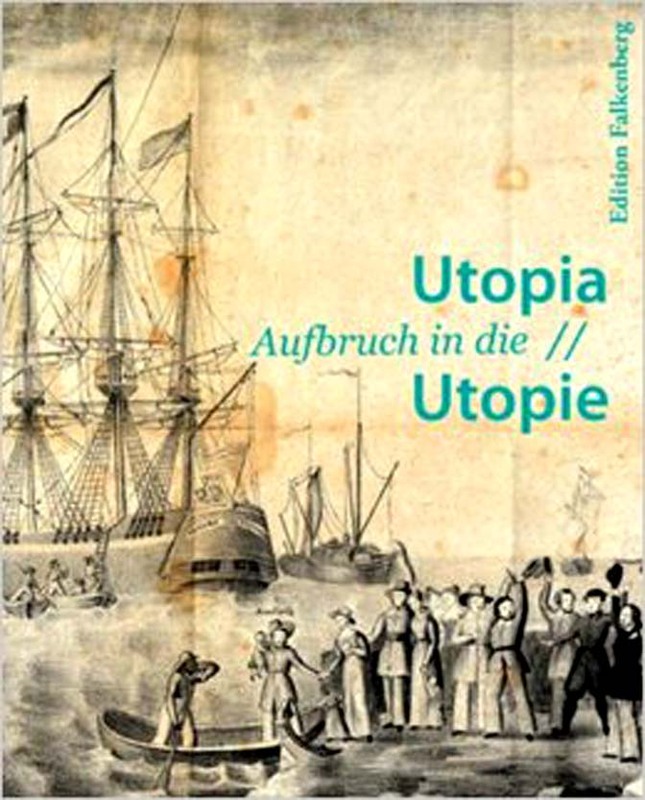 On November 1, 2013 the catalog for Utopia – Utopia – Revisiting a German State in America was released in Giessen Germany. This beautiful 352 page softcover book is now available on Amazon.com in America. The book is in both German and English and includes the list of Giessen Society Members woven throughout the text. If you want to delve into Utopia, the essays, beautiful photos by Folker Winkelmann, and in-depth research found in this book will take you there! If your tastes run to film then the documentary Utopia – Utopia- Revisiting a German State in America by Peter Roloff of Maxim films which made its world premiere at the St. Louis International Film Festival on November 23, 2015 is also available on Amazon.com. The films trailer is available on You Tube for viewers. 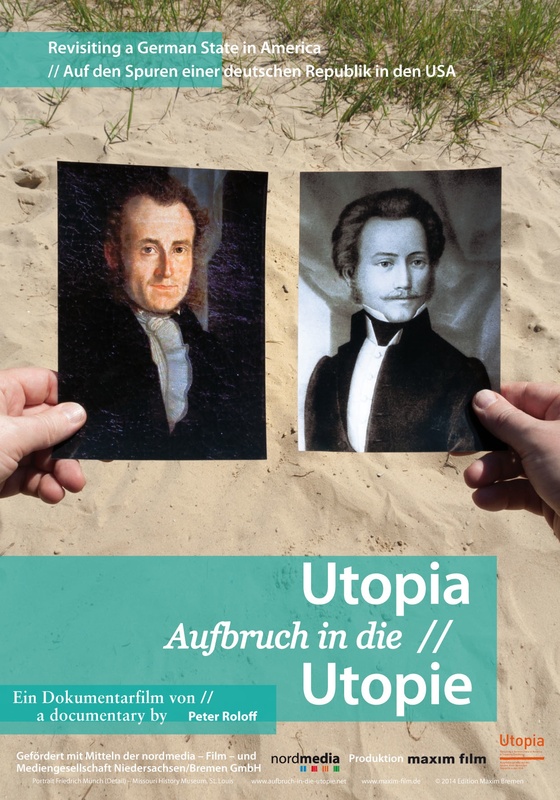 Germans in Giessen, Bremen and Berlin are about to welcome Utopia home this summer! Stay tuned for more information!